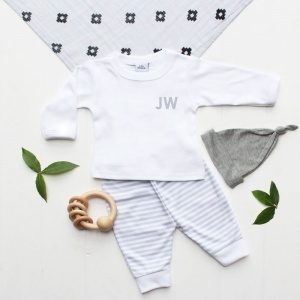 Choose from our selection of baby outfit sets. 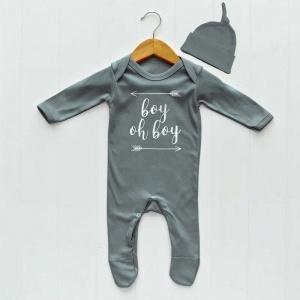 Most are unisex, but others are newborn outfits for boys or girls. 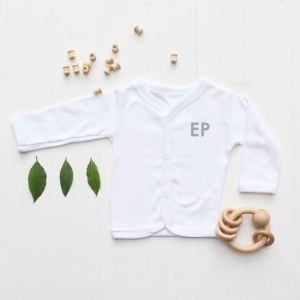 These sets are a fantastic addition to any new baby gift. 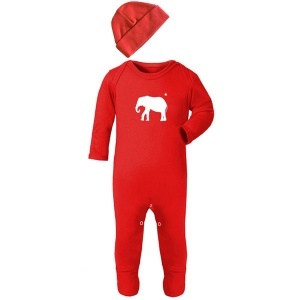 Sets comprise sleepsuits and rompers with matching hats and other baby accessories. Add one to your hamper today to really put a smile on your new parent's faces. All our presents come luxury wrapped and delivered directly to your new mummy's and daddy's, with UK standard and express delivery options. We also ship to Europe and Worldwide.